AT&T Inc. has decided to unwind its alliance with Yahoo that lasted for 15 years and spanned the evolution of the internet that ranged from going against cable companies to competing against the dialup service of AOL and also included selling high speed broadband. On Wednesday, the company said that they had decided to give the contract to Synacor Inc. for hosting its web and mobile portals. The company is not known outside telecom circles. With this deal, a major portion of AT&Ts business will move away from Yahoo Inc. Yahoo made this announcement in a statement. However, a person with knowledge of the matter said that email for all AT&T customers would still be hosted by Yahoo, but this is only a fraction of the previous business the firm had with the telecom giant. A spokeswoman for Yahoo didn’t comment on the matter after stating that AT&T still remained a valued partner for them. Over the years, as the web landscape shifted, there wasn’t much cachet left in the revenue-sharing alliance between an internet pioneer and a telecom giant. But, the demise of the partnership doesn’t come at a good time for Yahoo as it is in talks with bidders for selling itself and one of them includes Verizon Communications Inc., one of AT&T’s fiercest rivals. 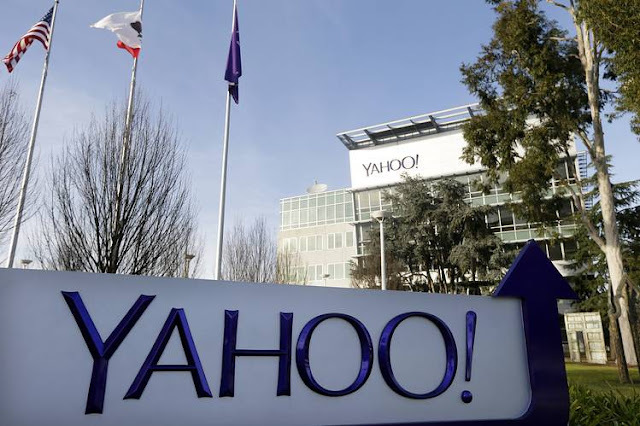 It was estimated by an analyst that the partnership had generated about $100 million in revenue for Yahoo Inc. The AT&T broadband customers had been able to gain access to Yahoo’s search engine through the deal and had also been able to use other media services on the default website of AT&T. The search and display ad revenue from the website had been split by Yahoo and AT&T. Over its life, the partnership was able to bring in hundreds of millions in revenue for Yahoo and a significant portion of this revenue contributed to the bottom line of the company. Analysts said that this was due to the fact that arrangement provided Yahoo with strong profit margins as it needed only minimal resources from Yahoo. While AT&T and other broadband partners don’t break out Yahoo’s revenue, they do make a contribution to the firm’s shrinking ad revenue from search and display. 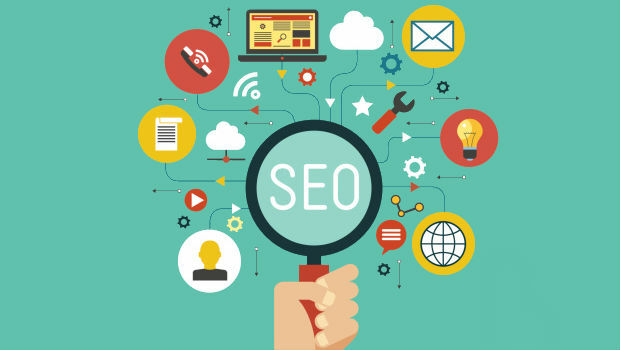 Excepting the commissions that were paid to web partners, the search revenue fell by 21% in the first quarter and reached $347.7 million. Likewise, there was a 1% decline in display revenue, which reached $380 million. This is a critical time for Yahoo, which is already struggling and AT&T backing away is not going to help it. Bids were submitted by a handful of potential buyers last month for the firm’s core business, which included the likes of private equity firms such as TPG and also Verizon Communications Inc. The sale process has made the firm’s future uncertain and this could act as a deterrent for advertisers and other business partners. Analysts said that the loss of this deal is another indication that Yahoo is losing appeal and interest from potential suitors could diminish in the face of declining revenue.